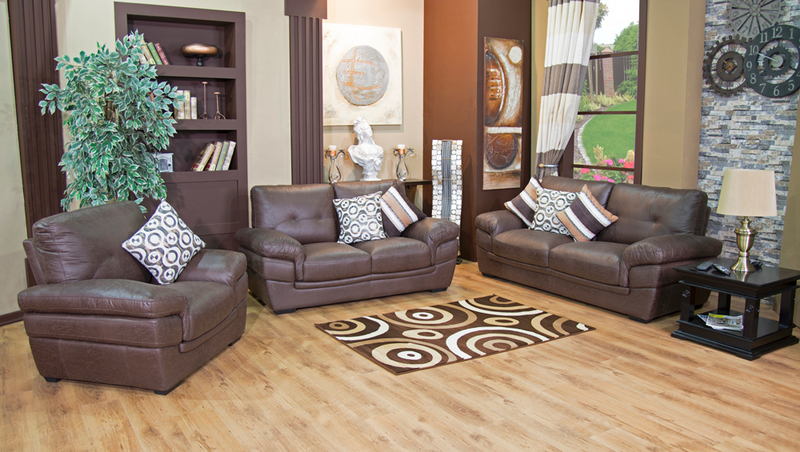 Bring the warmth and comfort as you let your spirit run wild with the 3 piece Goliath Lounge Suite. 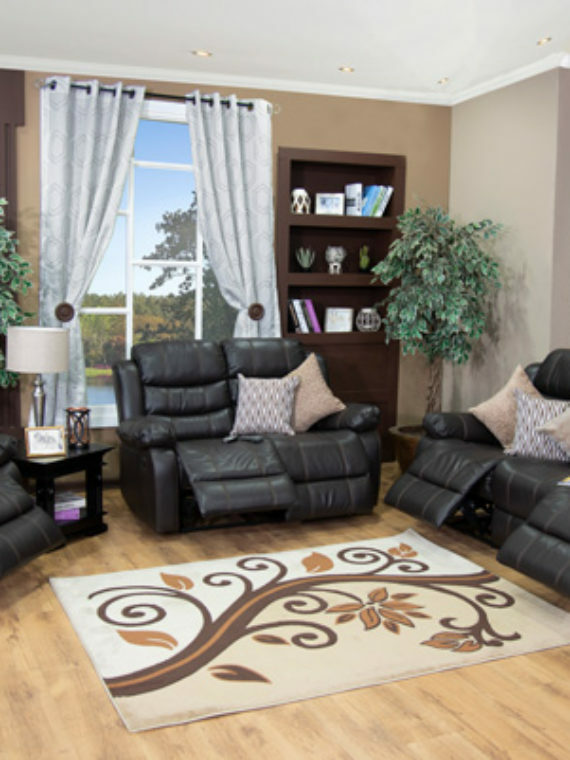 It has been made with quality construction featuring solid hard-wood frames and legs, giving you the durability that ensures years of enjoyment. 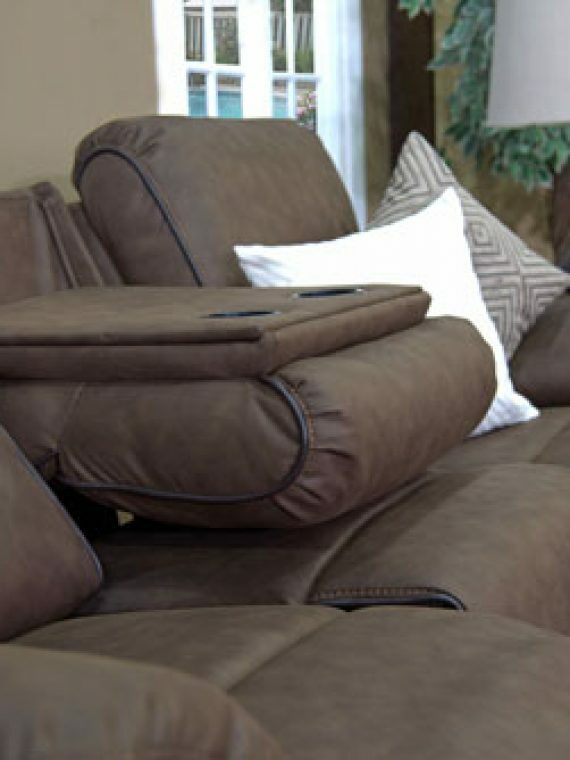 Soft, but supportive cushions are filled with high-density foam and a layer of fiber wrap giving you superior comfort. 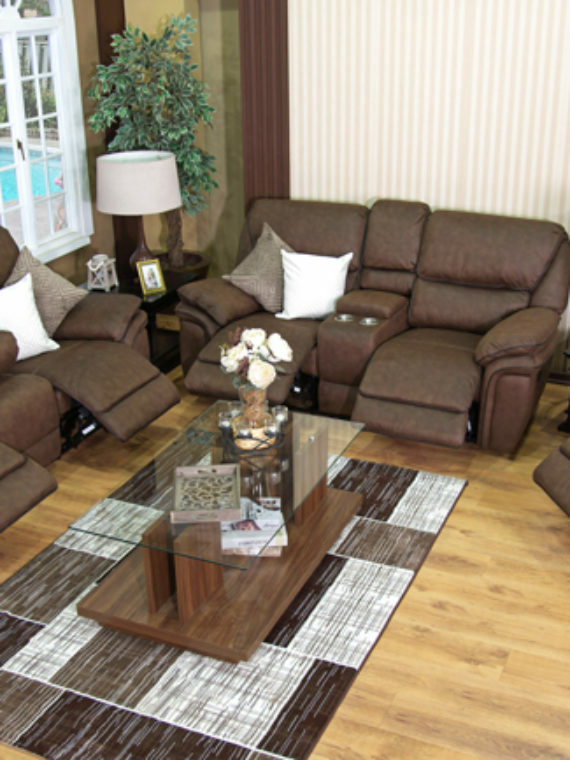 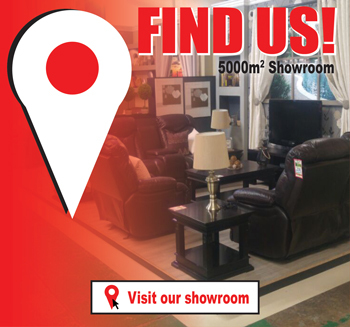 This 3 piece Goliath Lounge Suite has plenty of space for your family and your guests to relax. 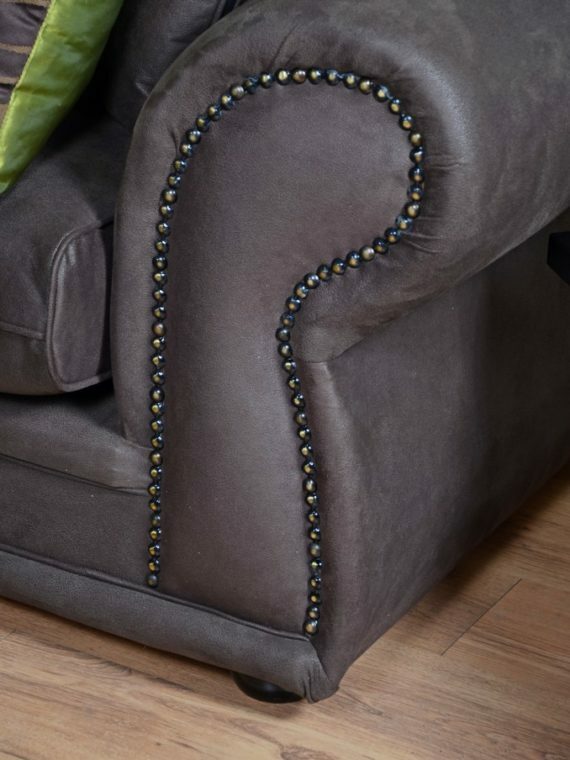 You may place it in your living room or make any space special by placing this classy seat. 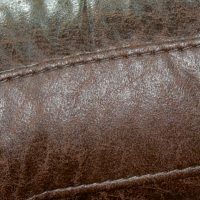 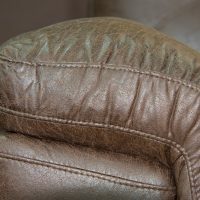 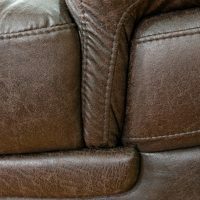 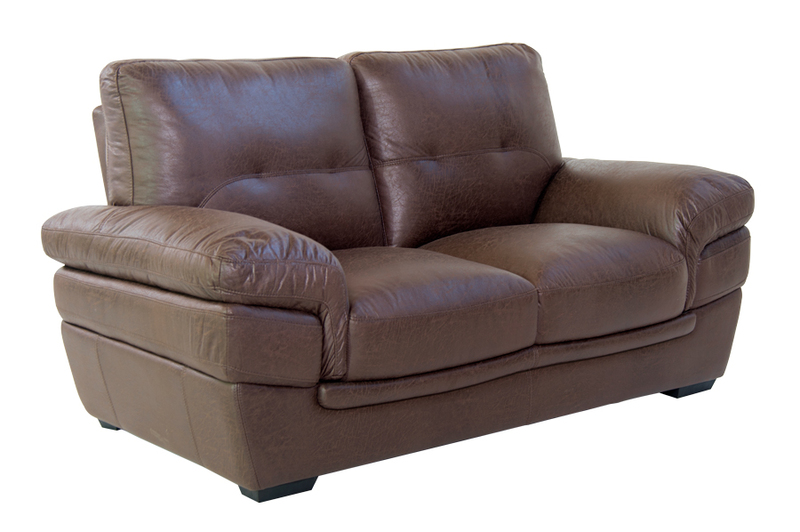 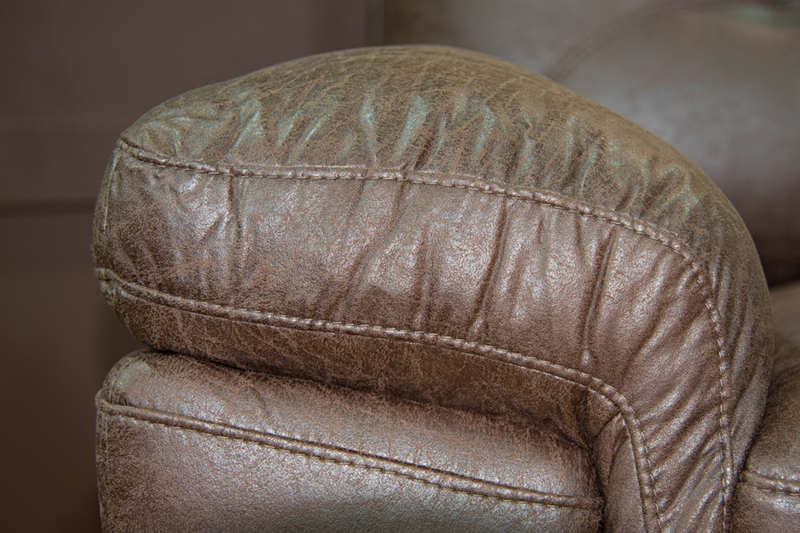 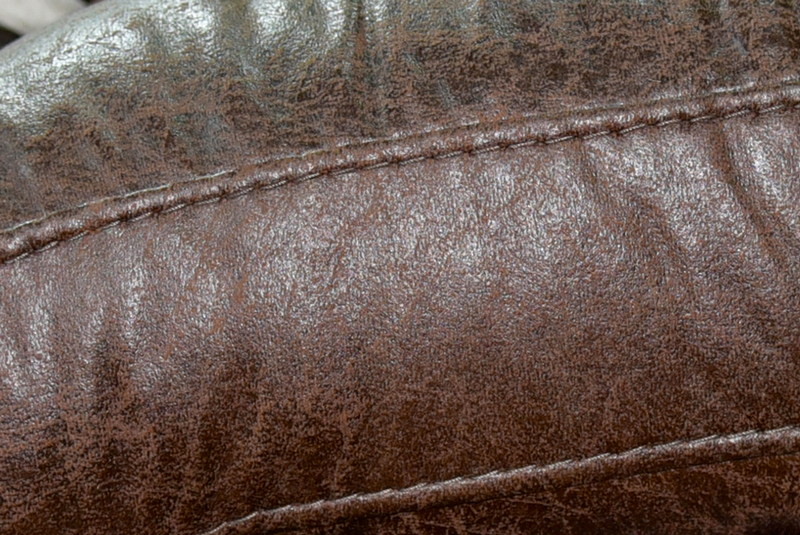 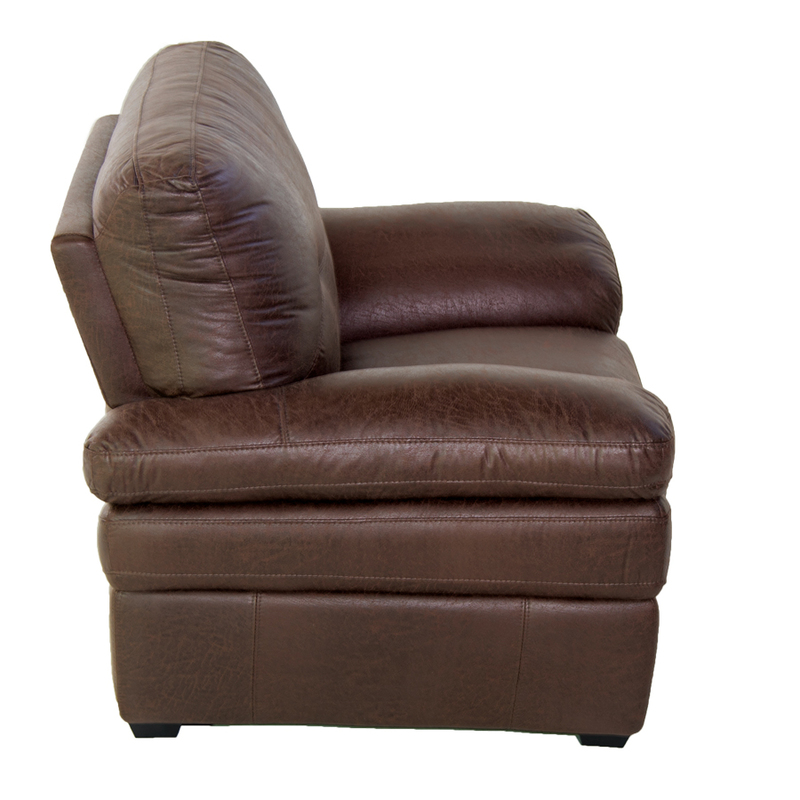 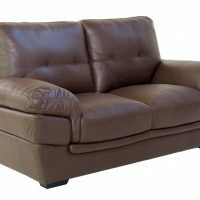 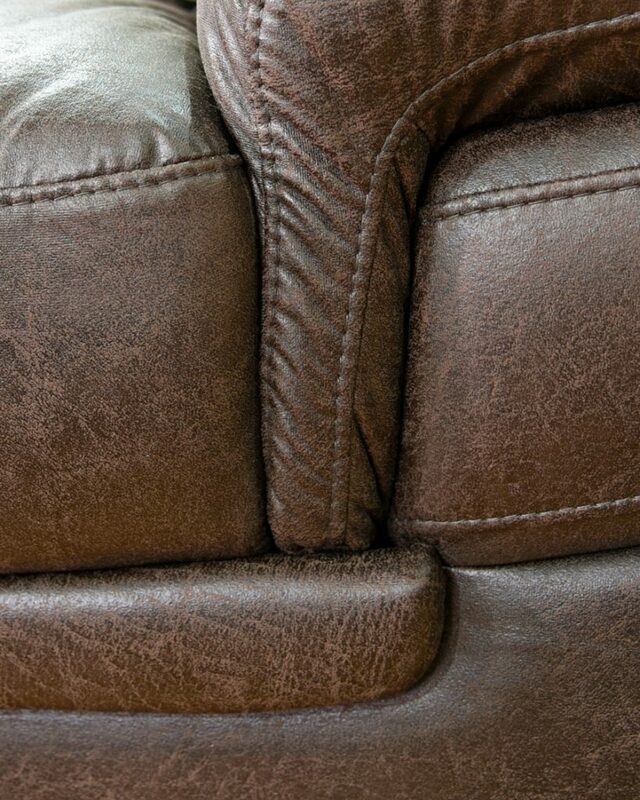 The Brown Palomino suede upholstery is perfect for sitting and chatting with friends and family, or kicking back and relaxing. 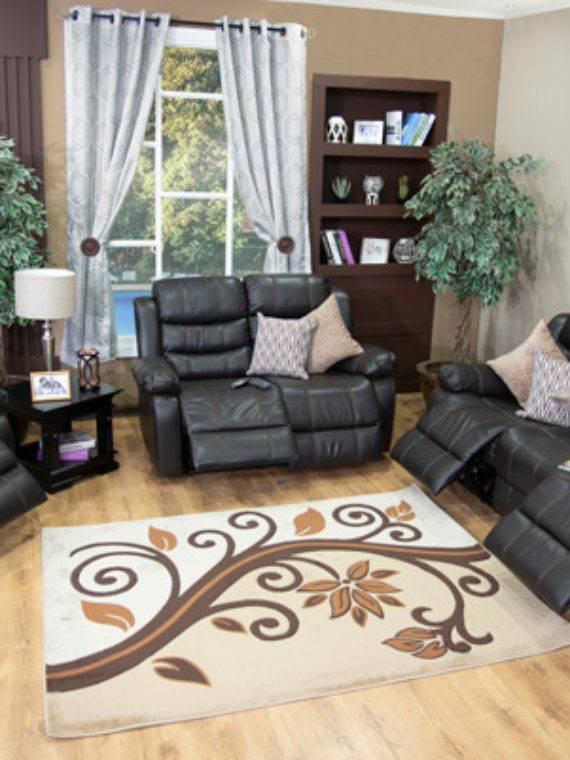 Bring comfort and style into your home with this beautiful set from Discount Decor.